Special rate for the TEI Conference participants using the coupon code « LYONTEI2015 » when booking online: 81 euros breakfast included (minimal city tax added, circa 2 EUR). Possible option: day-pass on public transportation in Lyon “LIBERTE PASS JOUR” at 2,50 euros. Valid from Octobre 22 to November 3. 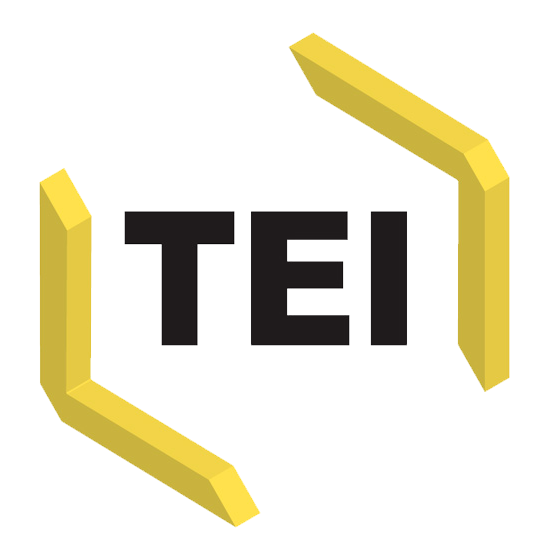 Special rate for the TEI Conference participants using the coupon code « TEI » when booking online: 106 euros TTC. Non cancellable, non refundable, non changeable. Séjours & Affaires Park Avenue, 2**, close to ENS de Lyon.